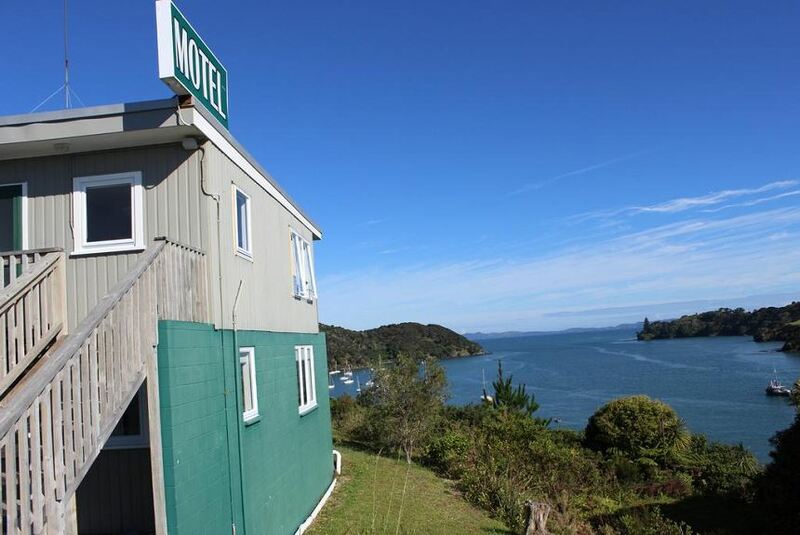 Featuring free WiFi, Mangonui Motel offers accommodation in Mangonui. Free private parking is available on site. Each room comes with a flat-screen TV with satellite channels. Certain rooms include a seating area to relax in after a busy day. Enjoy a cup of tea from your balcony or patio. Every room is fitted with a private bathroom fitted with a shower. For your comfort, you will find free toiletries and a hairdryer. Kerikeri is 46 km from Mangonui Motel, while Kaitaia is 28 km from the property.